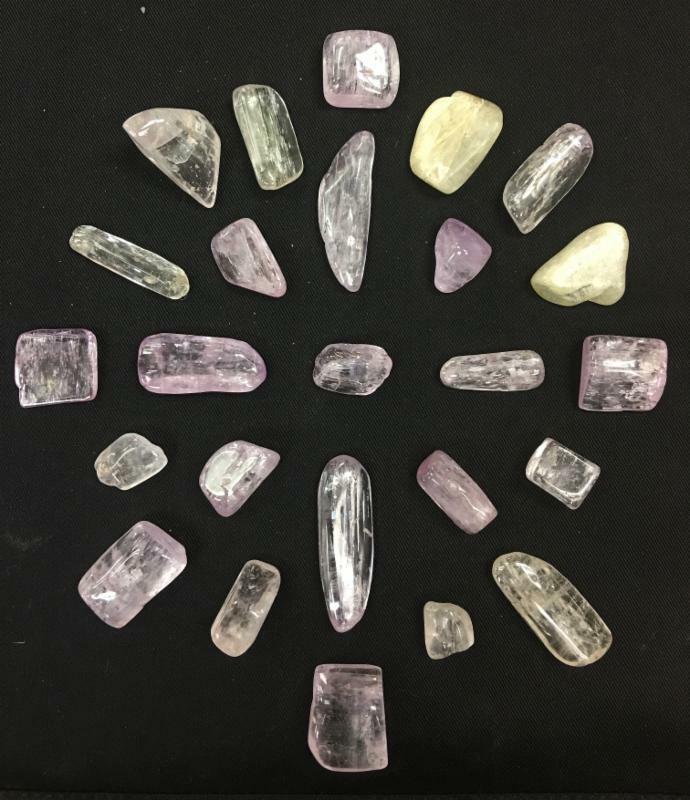 Come and learn how to create your own crystal grids for the various types of love you wish to manifest in your life. 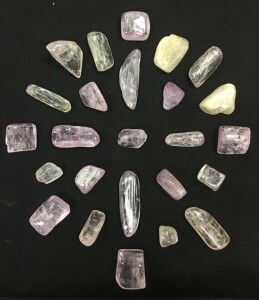 We will be going over certain stones, shapes, oils, and affirmations to use with your grids. The grids will be for Self-Love, Universal Love, Interpersonal Love, and Attracting Romantic Love. Facilitated by Timothy.